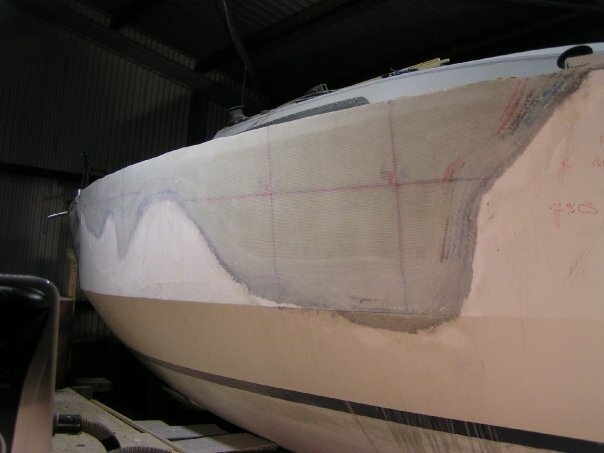 With 19 SVQ's in Yacht & Boat Building we can cover most of your Boat Building, Fit Out and Repair needs, from custom one offs or to partake in major construction projects anything, anywhere is possible. 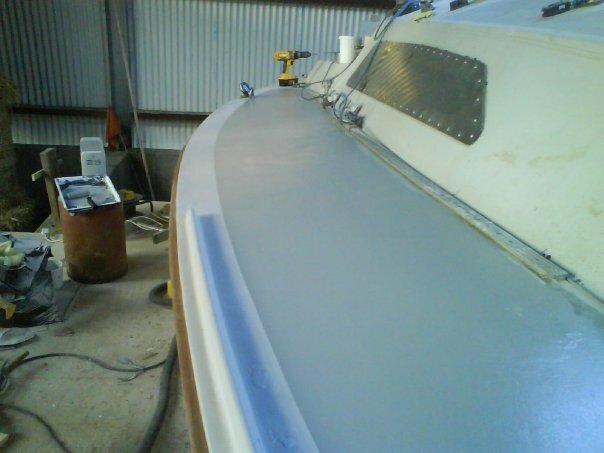 Using a variety of techniques we specialize in Traditional, Wood Epoxy Composite, Fibreglass and Other Composites. For major repairs we can offer a full pre-repair, repair and post repair survey packages. 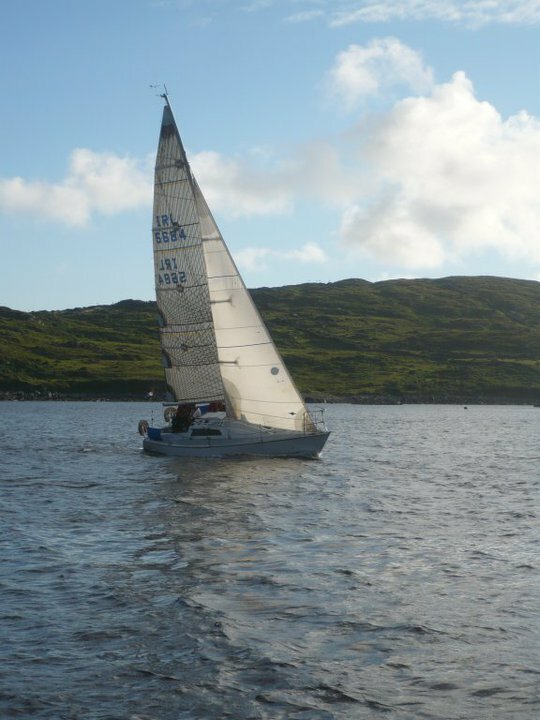 If your boat is too big or too expensive to move, instead of you coming to us let us come to you or even if you just need a little assistance to push your project in the right direction. If you are an existing yard owner and in need of some assistance we can be subcontracted on a time or price basis. Without delay the owners contacted the insurance company, the insurance company appointed a surveyor who accessed the damage which resulted in constructive total loss. 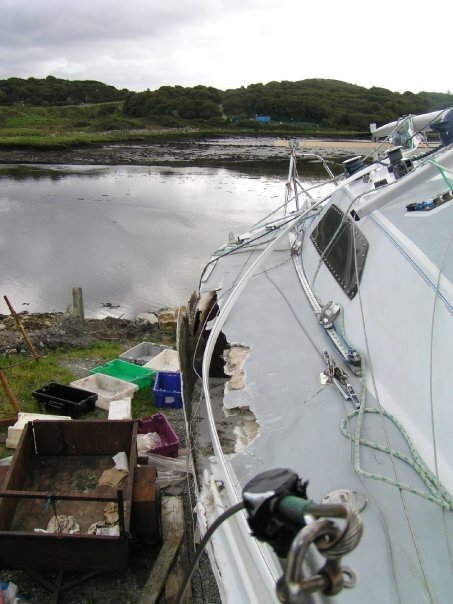 In short the boat was written off, the owner was paid and the wreck became the property of the insurance company at 15% of its original value. 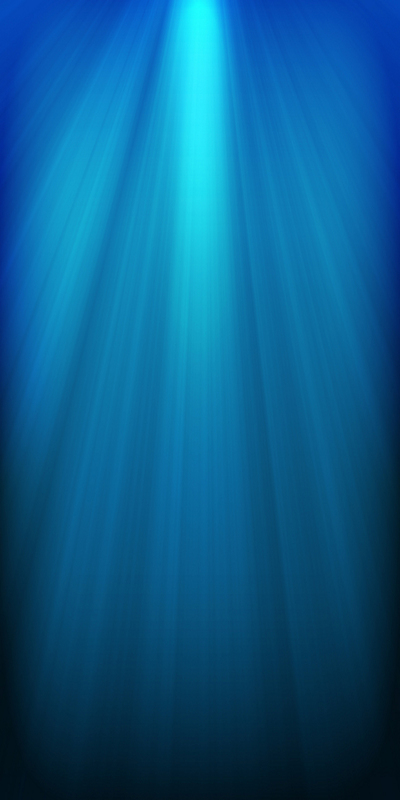 An independent party contacted me and asked for me to access the damage to see if it was repairable and if so at what price for labour only as he was supplying the materials and workspace. I accessed the damage and found that it was indeed repairable that would not compromise the vessels integrity or appearance. The price was set and the boat was bought. "Saber" was moved to a shed that was large enough to accommodate her. A laminating schedule with higher quality SP106 Epoxy Resin and 600gm Quadraxial Cloth was drawn up. The damaged areas were ground back mapped out and re-built. Local areas were tented off to regulate temperature and humidity during the repair. 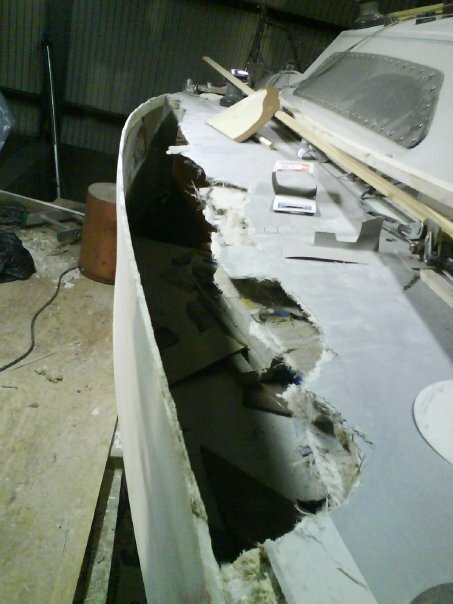 The Hull was addressed first, the Deck second with endgrain balsa core replaced where needed. Once all the structural work was done "Saber" was filled, faired, left for 7 days and then Flow-coated to bring it back to its original condition as a result the history of its damage and repair disappeared. 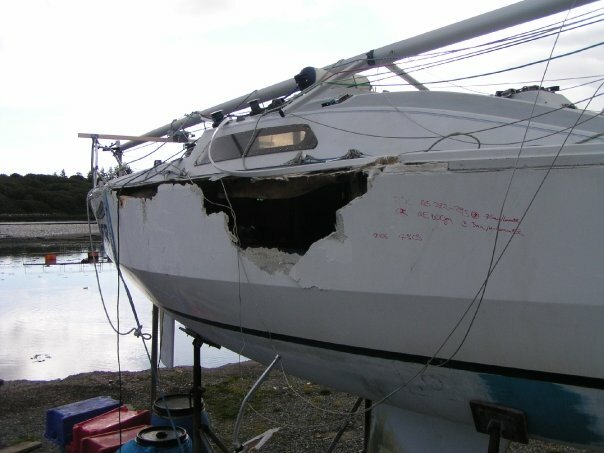 After a post repair survey by an independent Surveyor "Saber" was returned to its former value. The following season "Saber" was back in her element.